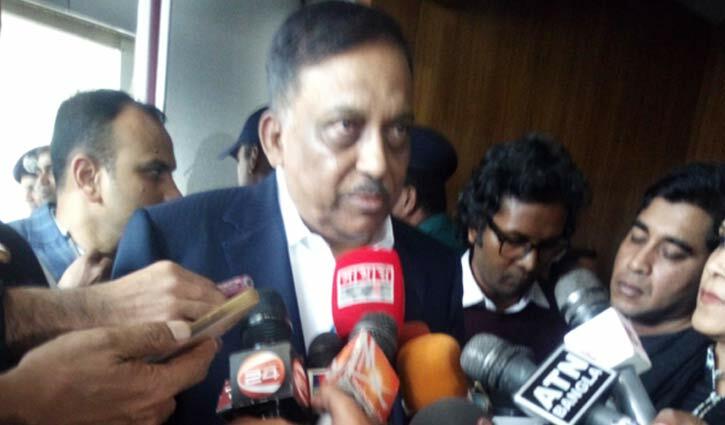 Staff Correspondent: Home Minister Asaduzzaman Khan Kamal has said that the Biswa Ijtema will be held in February unitedly as the factions in Tabligh Jamaat have resolved their conflict over the congregation. He made the announcement after a meeting with the leaders of both factions at the Secretariat on Wednesday. The Biswa Ijtema, the second largest congregation of Muslims after the Hajj, was postponed after the two factions announced different schedules in December last year.